The answer is “maybe.” What makes a suburb suitable for providing Homestay for international students. 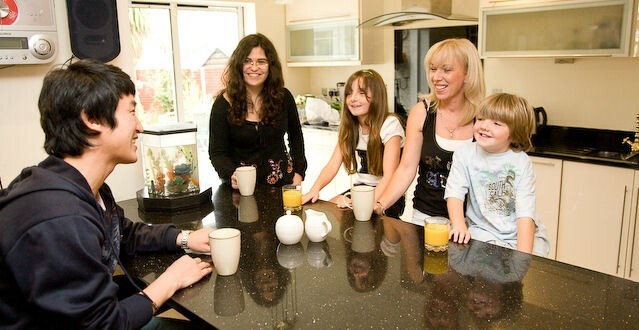 Tina Holland, Managing Director of Homestay Network, was interviewed by Sarah for the article. Speaking with Tina after her interview, it is clear that this is a question many people considering thinking about making their home available for international students, ask us. Universities and Colleges, no more than 30-40 minutes travel time, including walking to the bus stop/train station. Private Schools and High Schools, no changes to mode of transport, that is bus to train or vice versa. Size and type of house and the room being made available. For more information see our accomodation standards.